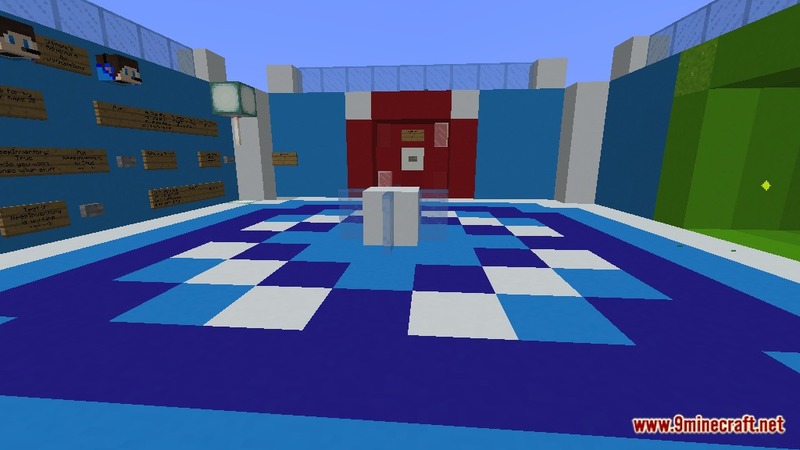 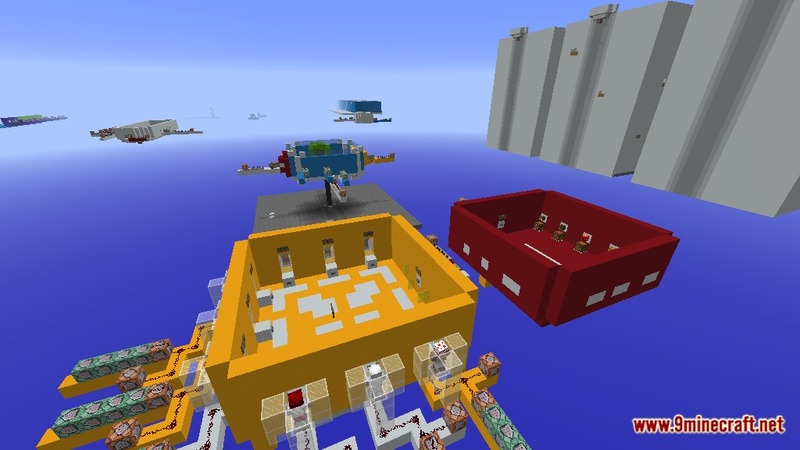 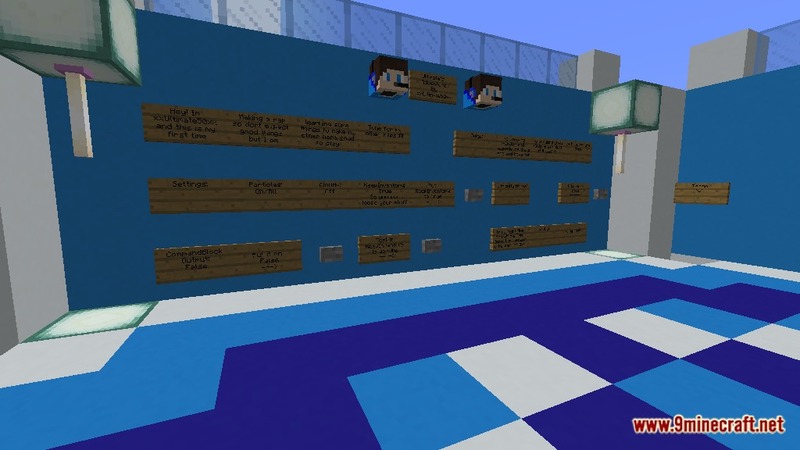 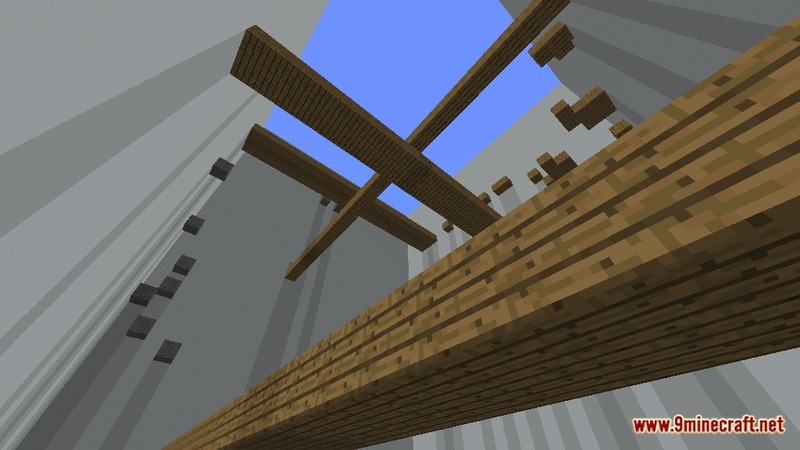 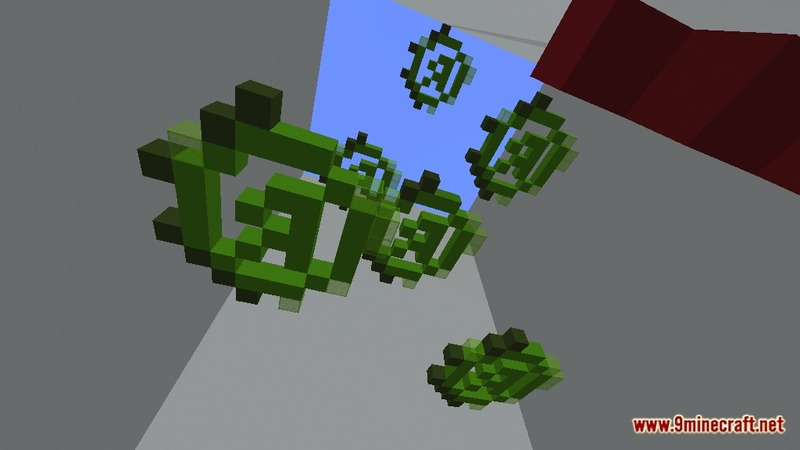 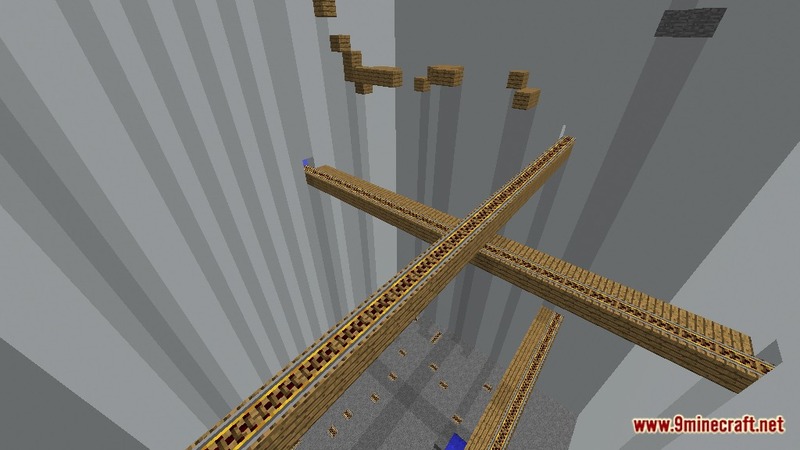 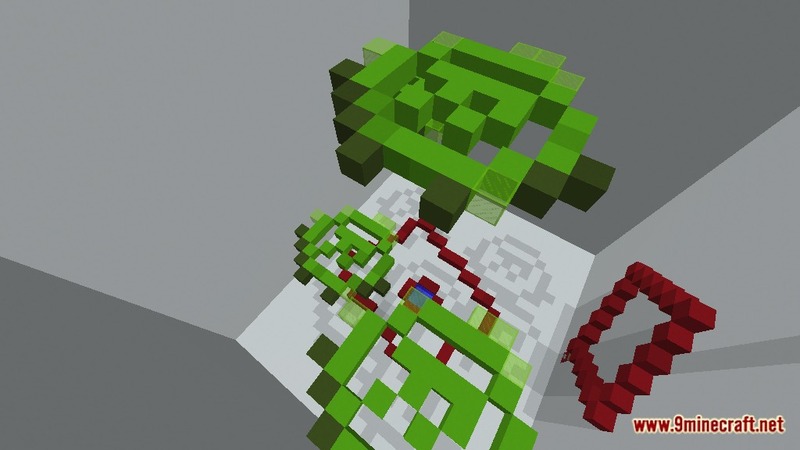 Ultimate’s Adventure Map 1.12.2/1.12 for Minecraft is a minigame map created by UGaming50. 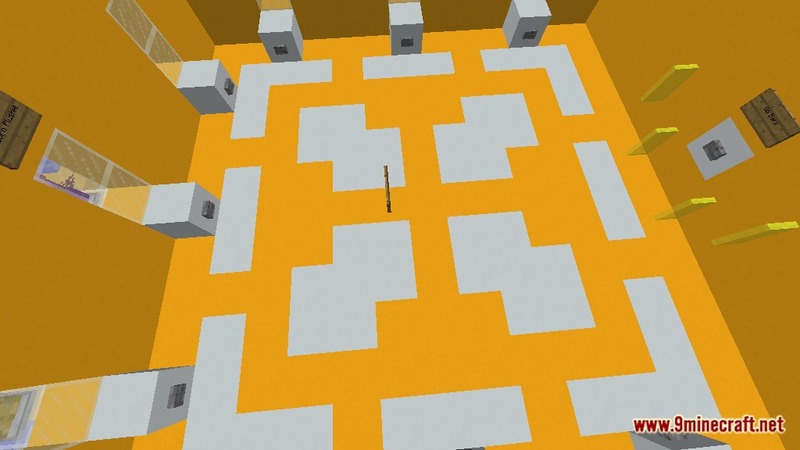 Concluding of 7 different games, each of them is a different kind of game map, such as parkour, dropper, find the button or Spleef. 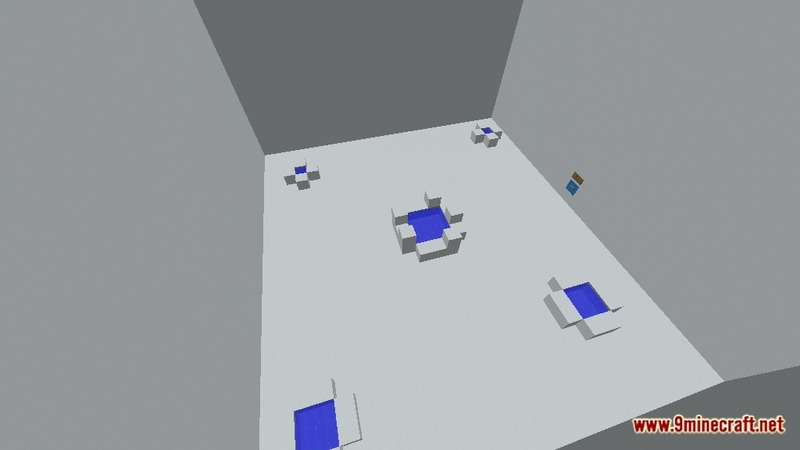 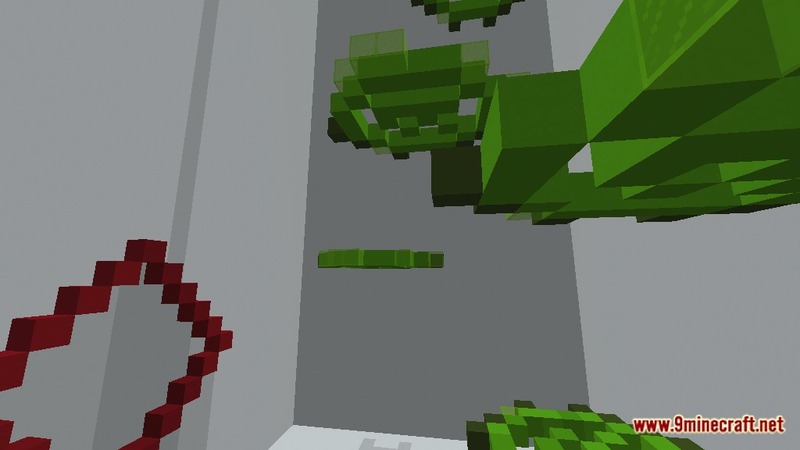 Most of the game is made for multiplayer, but you can also play it alone. 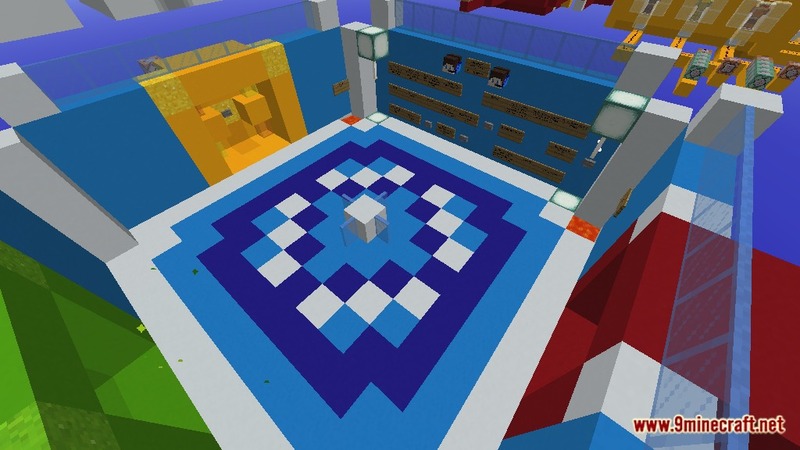 The map will also update 20 more mini-games in the v.2 version so please wait for our good news. 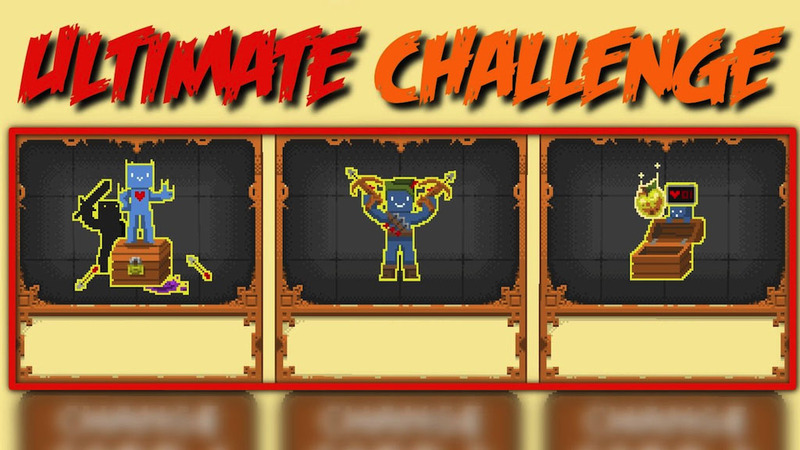 Download the map from the link below and to challenge yourself.